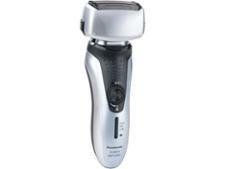 Philips AquaTouch AT890 electric shaver review - Which? You can use the Philips AquaTouch AT890 electric shaver dry, or with foam for a wet shave – great news if you value the flexibility of being able to choose between the convenience of dry and the closeness of wet. 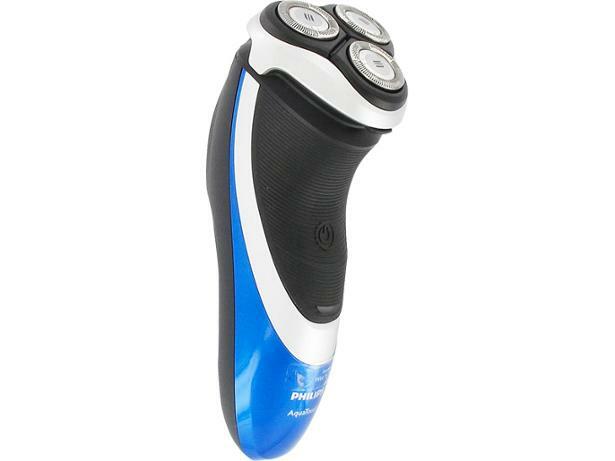 But does this electric shaver work equally well on hair and stubble? And will it irritate your skin? Find out in our full review.